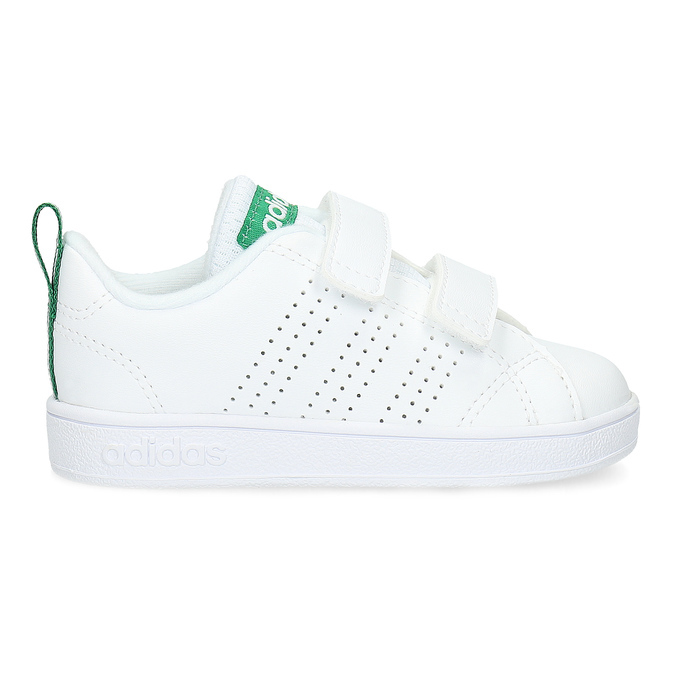 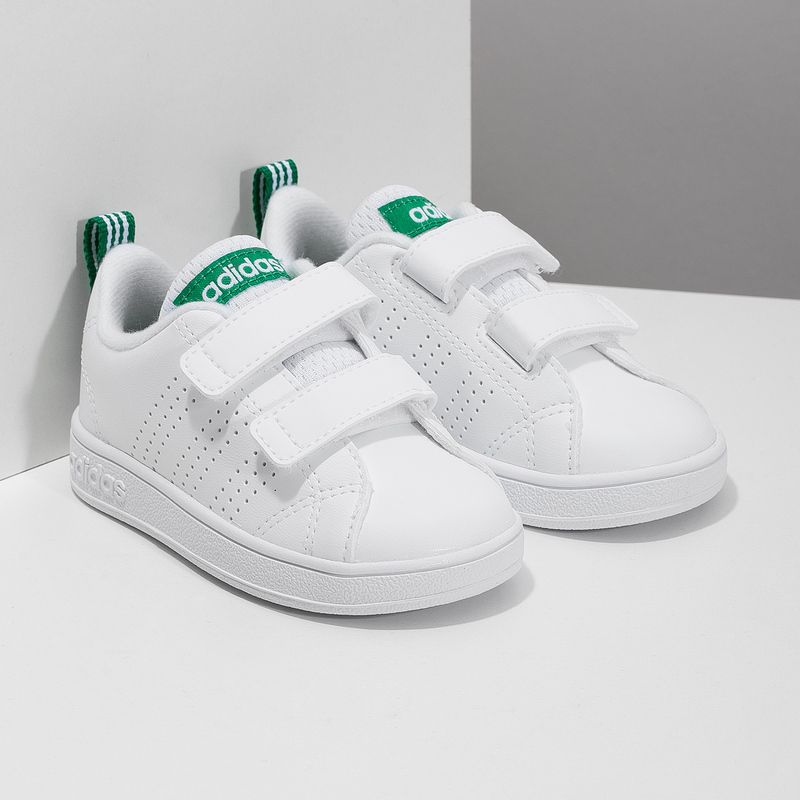 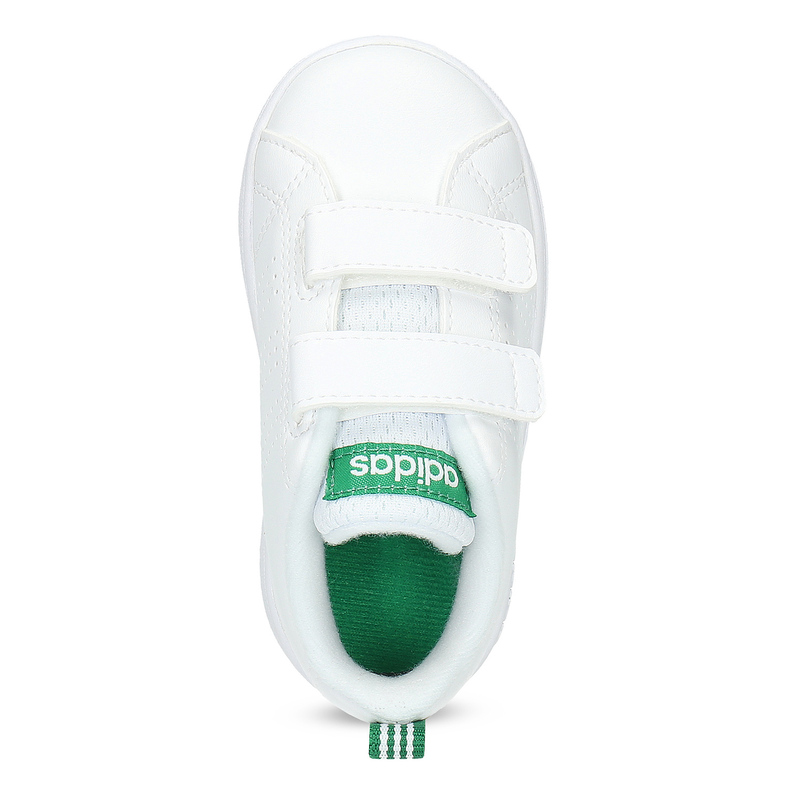 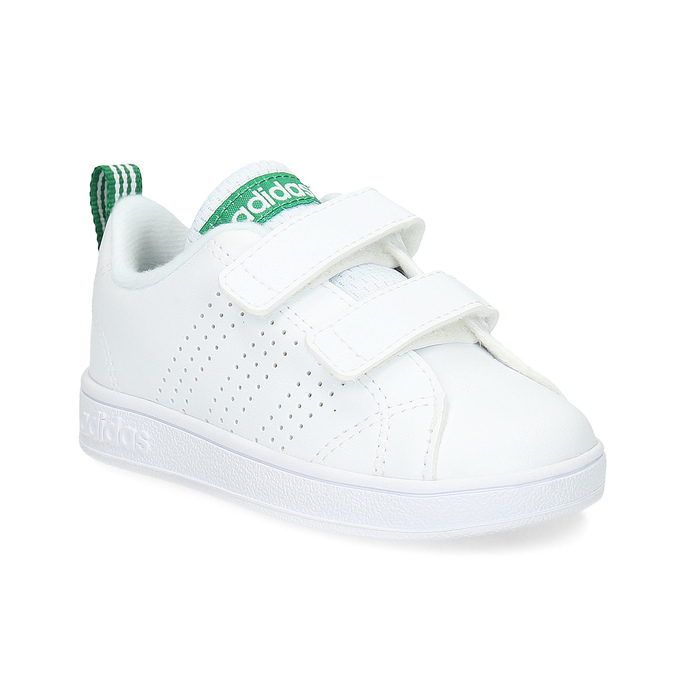 Trendy Adidas sneakers for your little ones with a light-coloured upper in an interesting design with perforations. 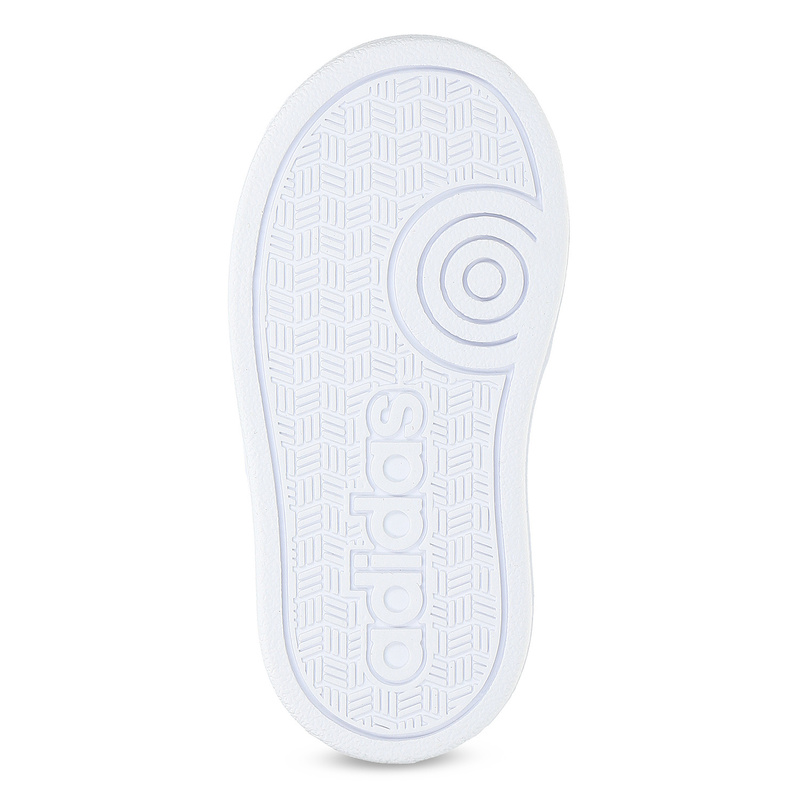 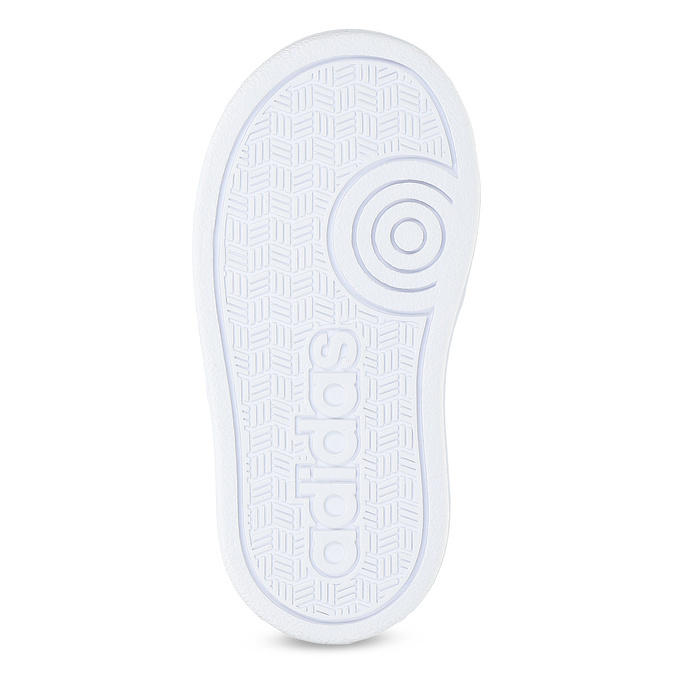 The comfortable white sole will absorb impacts and will thus be ideal for all-day wearing. 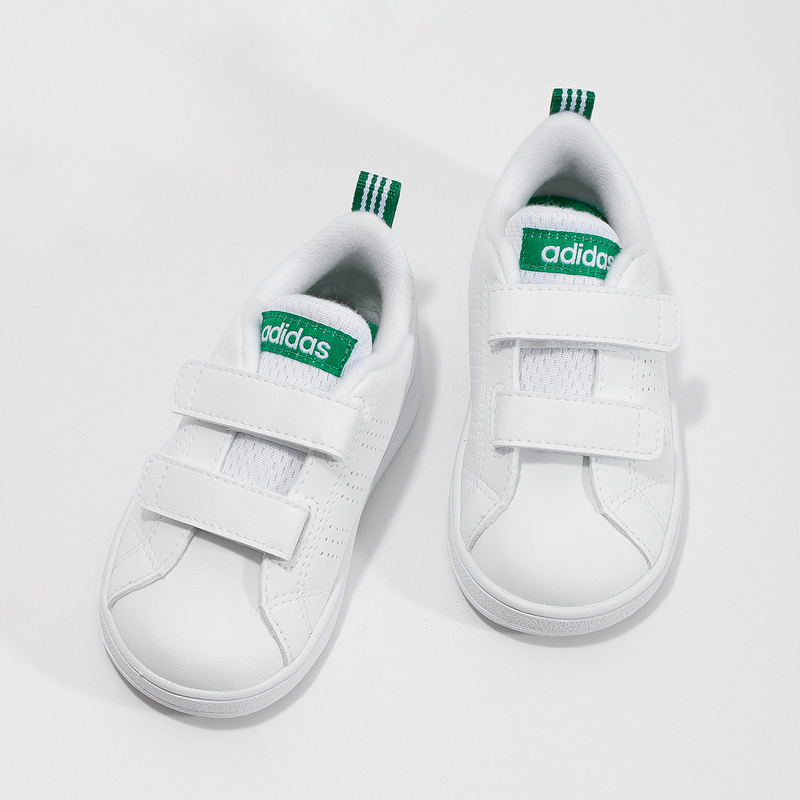 The shoes are fastened with velcro tapes, which will be appreciated by all parents. 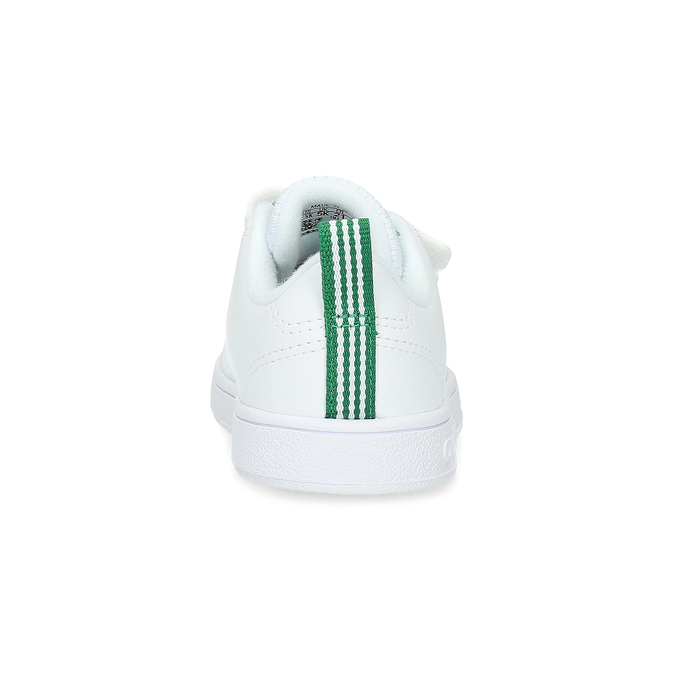 An excellent leisure-time model for wearing with jeans and a sweatshirt.